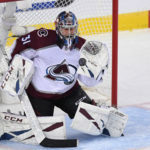 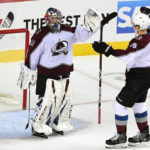 The Colorado Avalanche advanced to the Western Conference Semifinals for the first time since 2008 - primarily due to the strong play of Philipp Grubauer. 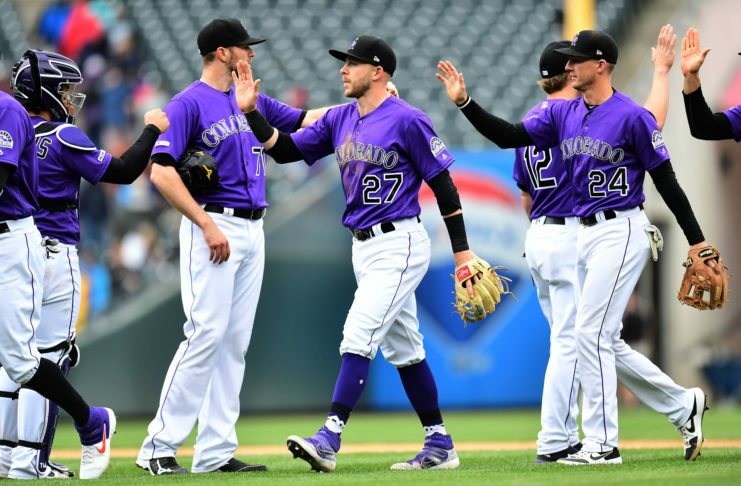 All good things must come to an end and that's what happened to the Rockies five-game win streak Saturday night as the Phillies defeated them, 8-5. 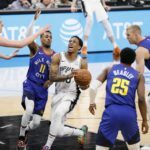 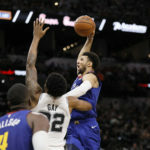 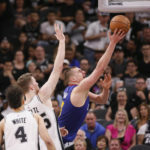 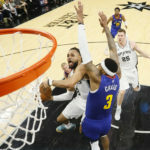 In Game 4, the real Denver Nuggets arrived and pummeled the Spurs 117-103 to tie up the series at two wins apiece. 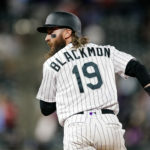 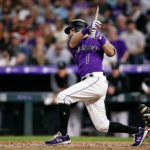 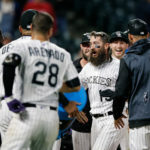 The Colorado Rockies' win streak continued under the Friday night lights as they won 4-3 in extra innings against the visiting Philadelphia Phillies.